*All prices subject to change without notice. 7% Mass Meal Tax NOT Included. 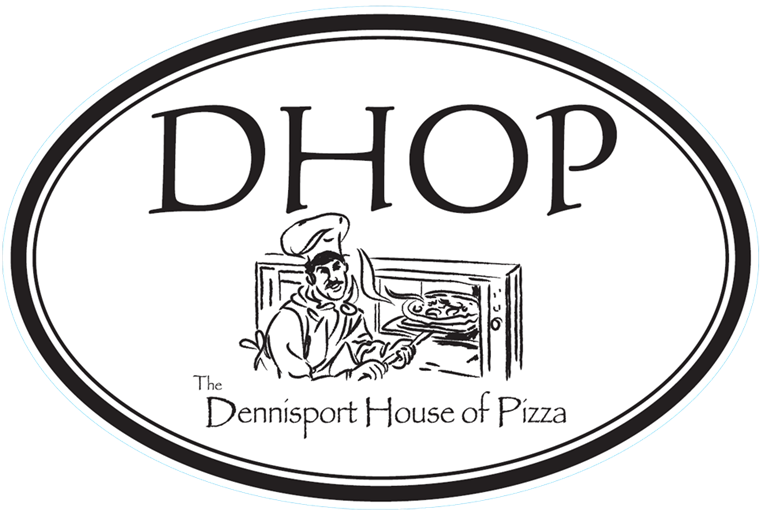 * Dennisport House of Pizza's own homemade family recipe.